Gateway School of English GSE Residence student accommodation – your perfect home away from home in Malta right next to your school! Thanks to the Gateway School of English Residence, students wishing to live close to Gateway School of English are guaranteed excellent service, speed of access to the school (less than 30 metres and only 3 minutes from bedroom to classroom!) and the relaxation that comes with not needing to plan your means of travel to and from your place of study. … the Gateway School of English Residence is definitely for you! 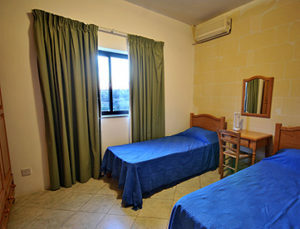 Very conveniently, the school and the residence are situated within easy walking distance of the island’s most popular tourist resort, nearest beach and top recreational/shopping centre (with plenty of cafés, bars and restaurants): Spinola Bay in the city of St Julian’s, which is only 12 minutes away on foot (walking distance). In addition, Valletta, Malta’s capital city, is less than half an hour away by bus from where our students learn and live. These can all be reached very easily thanks to the easy access to the public transport network, with bus stop ‘Baltiku’ (bus number 120) only 2 minutes on foot from the school and the residence. 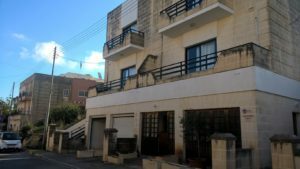 There is also a direct bus (number 22) to Valletta and bus stop ‘Anard’ is only 5 minutes on foot from the school and accommodation. 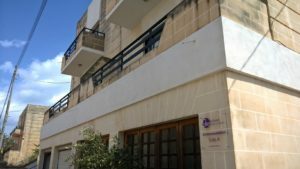 Both the school and residence are located in an upmarket villa area in St Julian’s, which is well-known for its beautiful houses and quiet environs. The surrounding environment provides the right atmosphere for our students to comfortably focus on their studies without noise and distraction, and yet remains within easy reach of the cosmopolitan hustle and bustle in the downtown part of St Julian’s (minutes away on foot). Adjacent to the school, the school residence provides a clean, comfortable and modern home for those students at GSE who choose to live as close as possible to the school, with just a 3-minute walk from bedroom to classroom, and in the peace and quiet that is possible in a residence reserved exclusively for adults and families (any minors must always be accompanied by their parents/guardians and are never unattended). 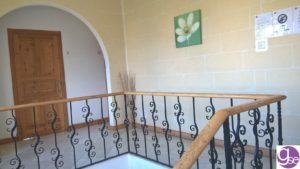 The building itself is a fully detached, three-floor structure made out of local Maltese limestone and has 22 oak-furnished bedrooms (6 double rooms, 12 triple rooms and 4 quadruple rooms), and 8 bathrooms. 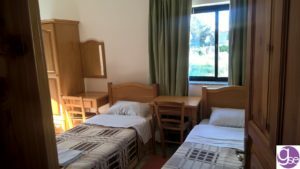 A big bonus is that, unlike in most other places of accommodation (including host families), all bedrooms are fully air-conditioned (coin operated – you need to insert the coins to use the air-conditioner at an extra charge) all the year round (therefore allowing both heating and cooling). Students have their own desk, chair, wardrobe and locker. Bed linen is changed once a week and towels twice a week. 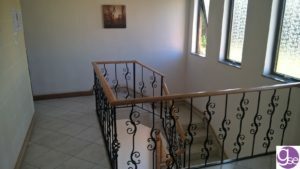 Single rooms are available in the low season (winter/autumn/spring) and high season (summer) at an extra supplement. Common areas include 4 TV rooms, outdoor recreational patios and the in-house canteen in which breakfast is served. Free Wi-Fi is accessible all over the building. 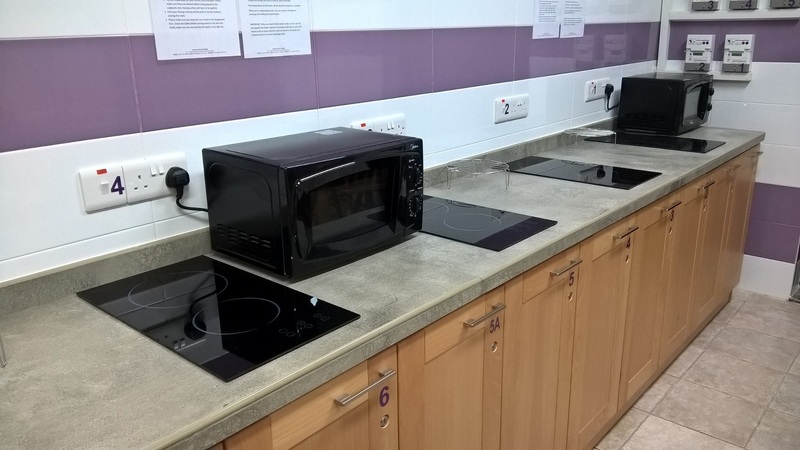 The communal kitchen where students can prepare their own meals can be found at ground floor level, in the same place where breakfast is served. On your first day you will be given two keys: one for the room and one for your personal locker. If these are lost, a €20 charge will apply, as locks will have to be changed for security reasons. 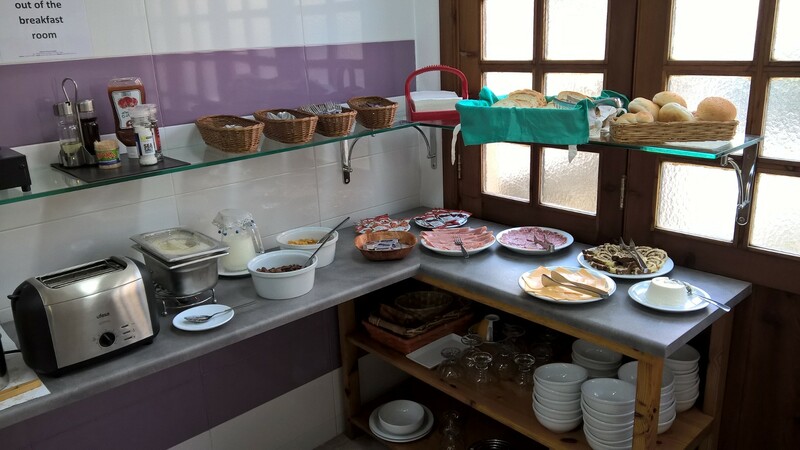 The cooking facilities can be found in the canteen at ground floor level where breakfast is served. 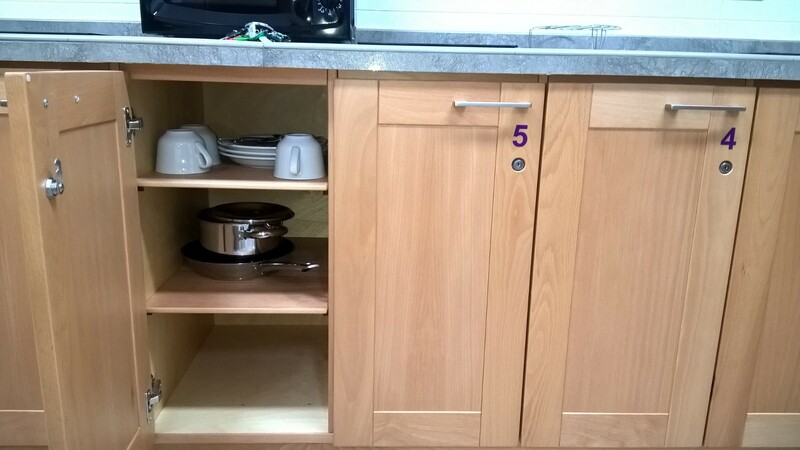 Kitchen lockers where you can store your food, cooking utensils and cutlery are provided for each bedroom. The key for the locker can be found in your bedroom. Please make sure your food is clearly labelled in a bag to avoid mixing it up with other students’ food stored in the same locker. In the kitchen area you will have cooking stations consisting of ceramic hot plates and microwave ovens as well as refrigerators. 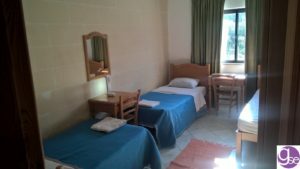 Basic kitchen utensils such as frying pans, knives and forks and pots are provided for each bedroom. The kitchen is open daily between 9am and 9pm. 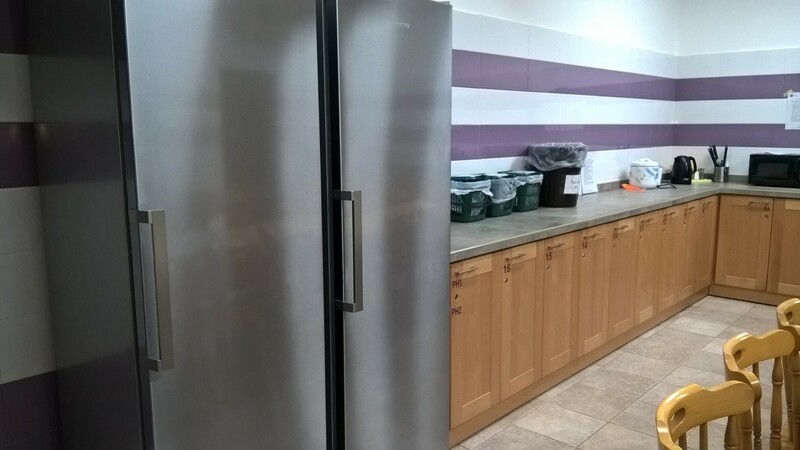 Food cannot be taken out of the kitchen area. Cooked food cannot be taken inside the bedrooms / common areas. It is strictly forbidden to eat the self-prepared meals in the bedrooms or common areas. Cleanliness on the residence premises is a priority. Please make sure you clean any kitchen utensils before putting them back in the cupboard after use. Food cannot be left lying around in the kitchen area and please make sure you keep clean at all times. 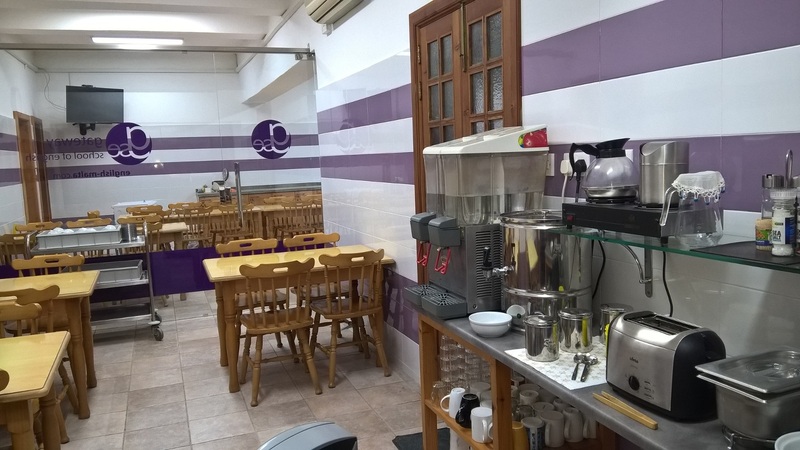 The kitchen area is monitored by CCTV cameras at all times. The kitchen is also cleaned and monitored daily by the school residence cleaning staff. 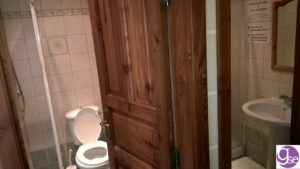 The entire residence, including all bedrooms and bathrooms, is cleaned on a daily basis from Monday to Sunday (floors are washed and bins emptied everyday). Bed linen is changed every weekend. Towels are changed once a week but can be changed more regularly upon request (maximum once every two days); just ask a staff member whenever you would like a fresh towel. 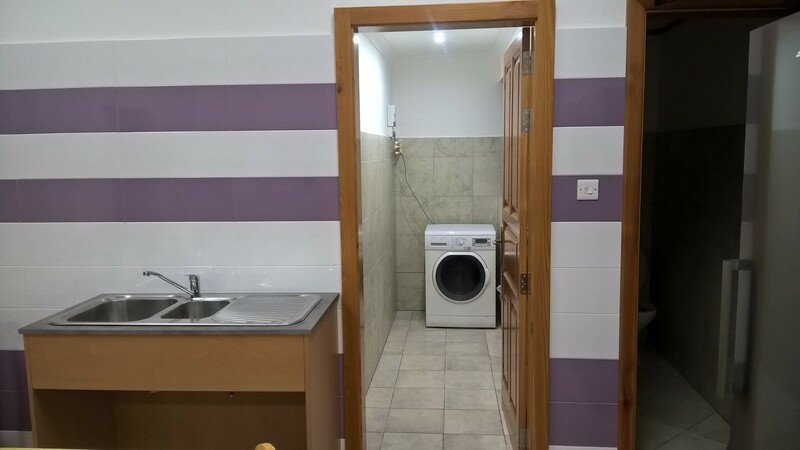 A self-service coin operated launderette (washing machines located in the kitchen area) is available for washing of clothes at very reasonable prices. Mingle with your roommates and other students using English. Use the TVs in the lounge areas and watch the English channels available to practise your listening (e.g. BBC, Sky News, CNN…). Keep your bedroom and the bathrooms clean and tidy. Pay for any damages you cause. 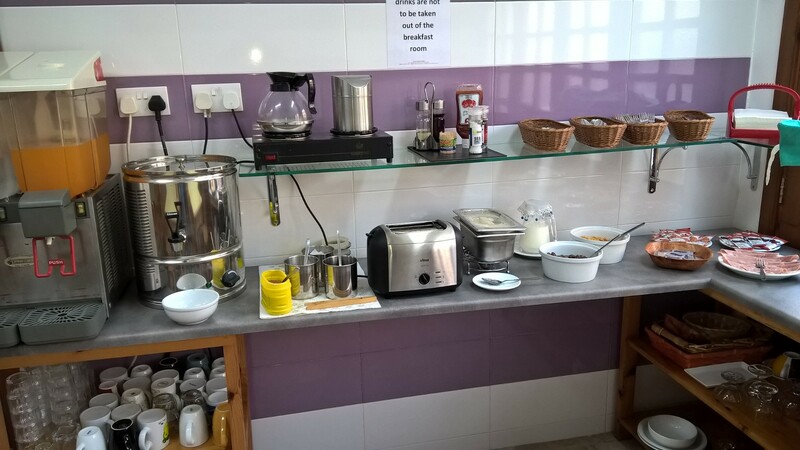 Inform the canteen staff about any special dietary requirements you may have if you did not do so before your arrival when booking your accommodation. 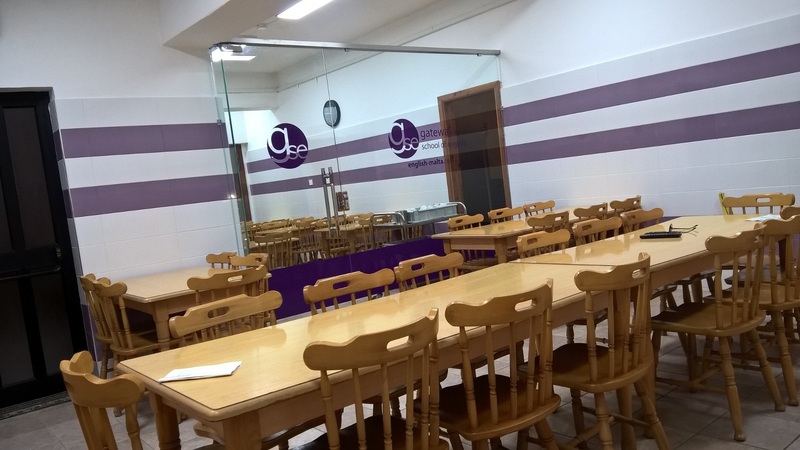 Be punctual for mealtimes and let the canteen staff know if you are missing a meal. Tell the cleaning staff when or how often you would like to change your towel (maximum once every two days). Bed linen is changed every weekend. Lock yourself up in your room for too long. You should go out and about with other students to discover Malta and practise speaking English! Disturb public peace, especially at night. This means that there should be no loud music, shouting or partying in or outside the rooms. Any sort of disruptive, violent or indecent behaviour will be punished and can lead to expulsion. Smoke indoors. Ashtrays are provided on the tables on the patio outside. Drink alcohol on the premises. Alcohol consumption at the residence is strictly prohibited. Lose your keys. A €20 charge will apply if keys are lost as locks must be changed for security reasons. Litter in the common areas. Use the bins in your rooms. Leave your clothes lying around as the cleaning staff will not be able to clean your room properly. Use the wardrobes. Wash clothes in the bathrooms. Laundry services are provided at reasonable prices (€1 per item of clothing and 30c per item of underwear. 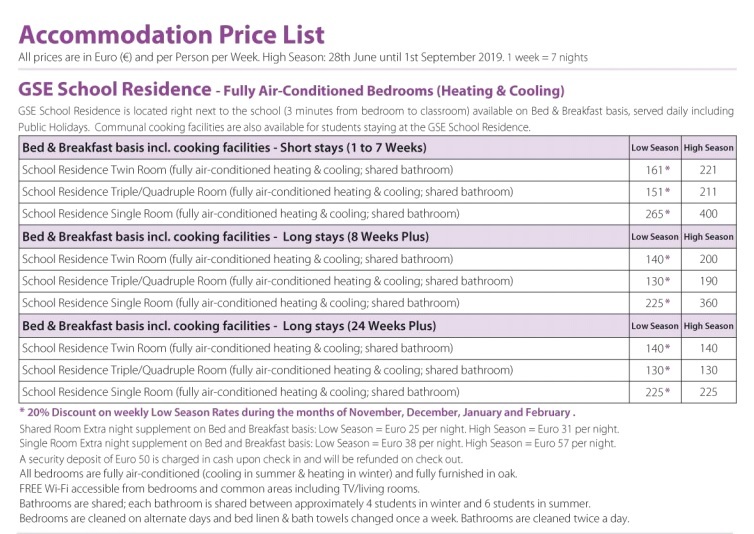 Discounts apply for long-stay students staying for 4 weeks or longer; enquire at the school office). Take bath towels or bed linen out of the residence. Move furniture around. Ask for a member of staff to help you. Leave doors or windows open while the air-conditioner is on. Rest your feet against the walls as this can leave permanent stains. Hang clothes or towels out in the common areas as this looks unsightly. Drape wet fabrics on wooden furniture as this can damage the wood. Leave your luggage on the desk or bed.